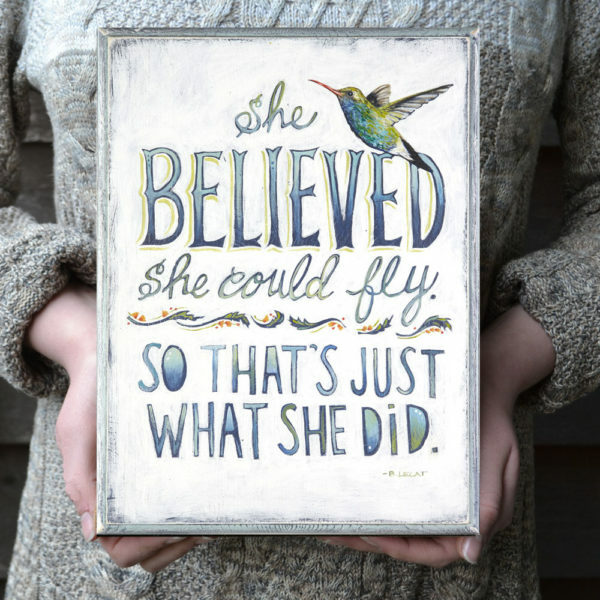 This inspirational quote is a great reminder to stay strong, proud, and hopeful. 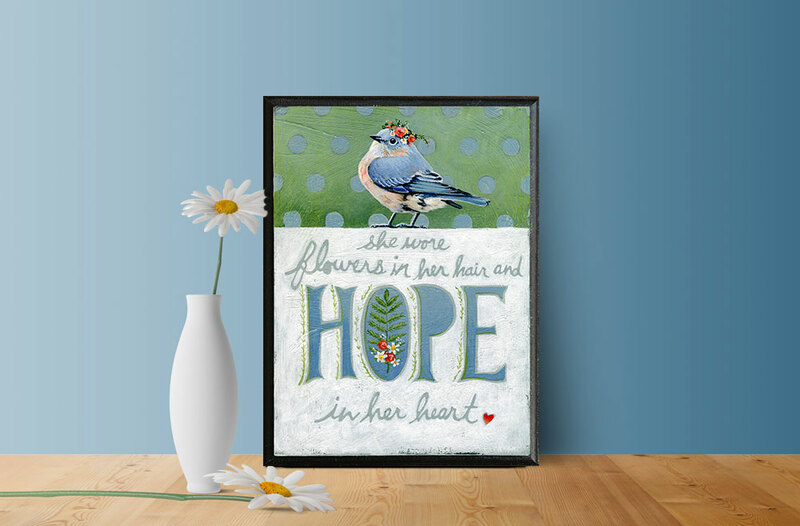 It makes a wonderful gift for her. 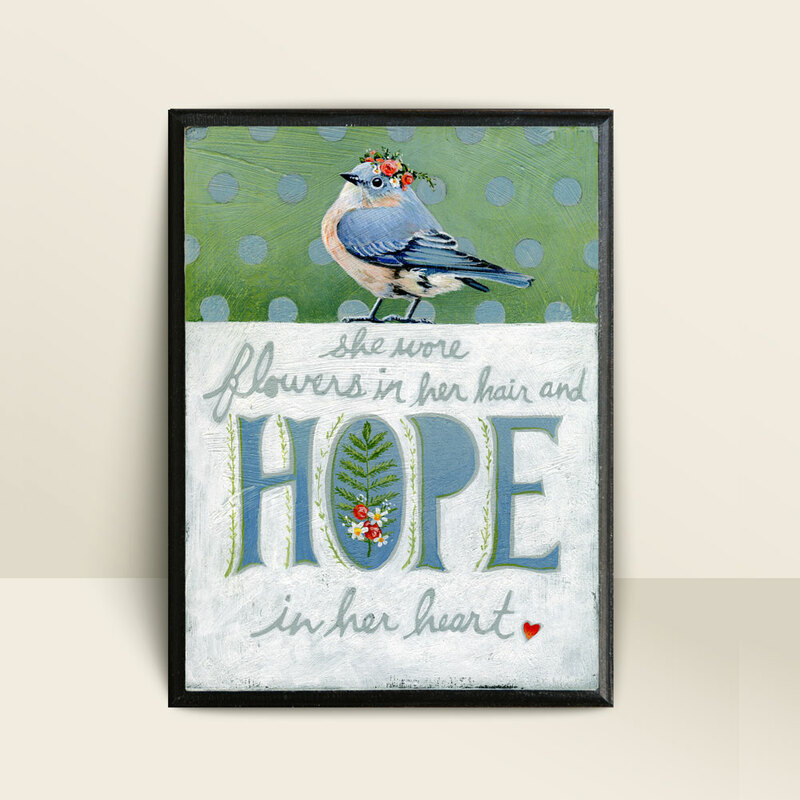 Tell her how much you care with this original art print. 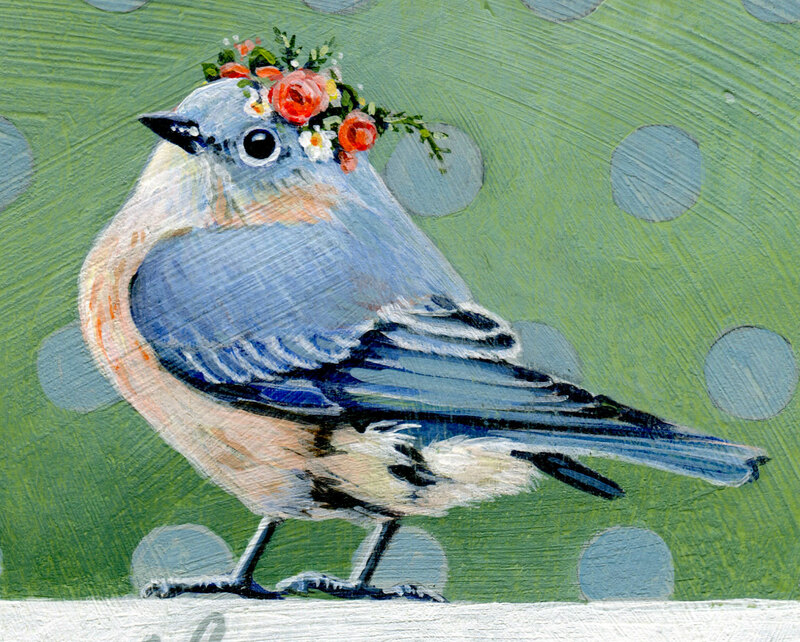 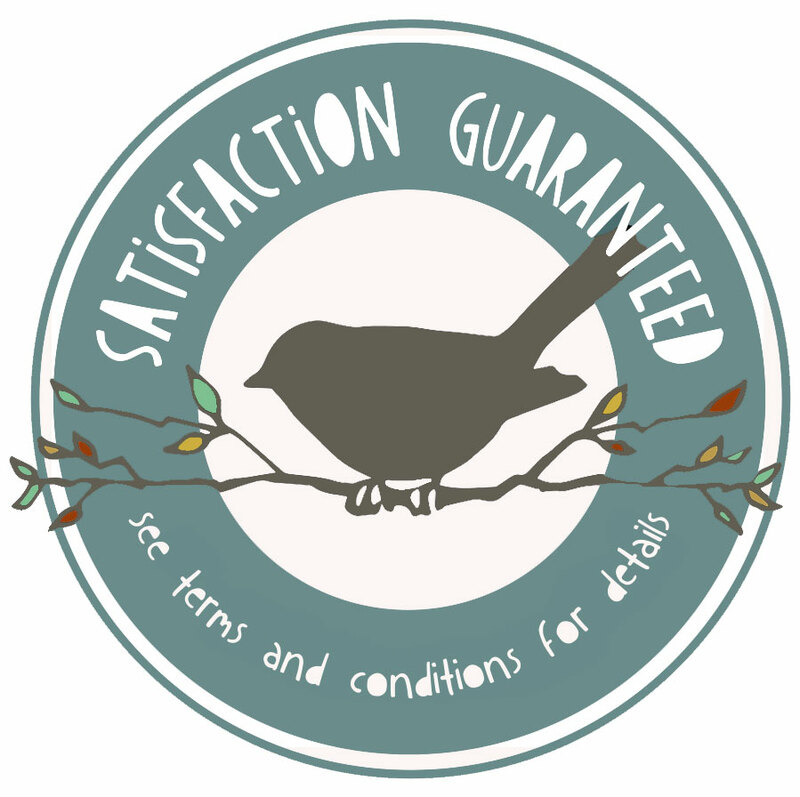 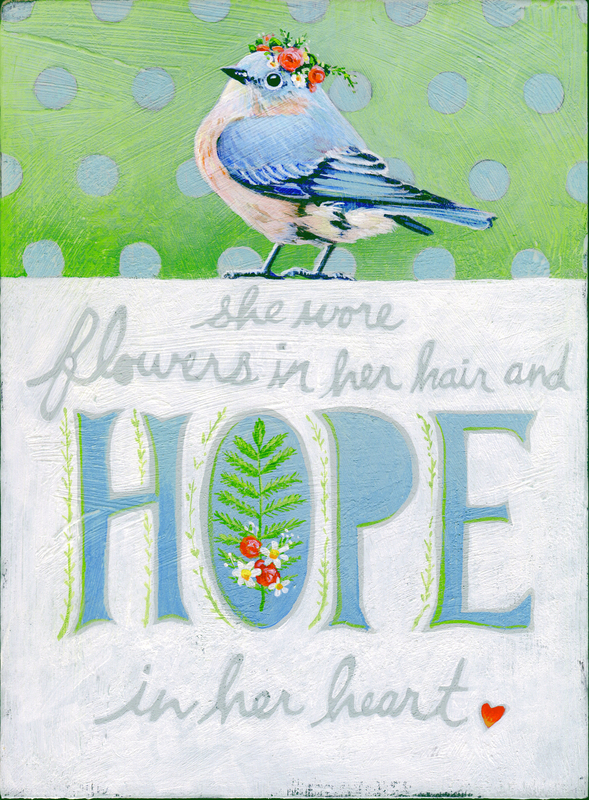 CHEERFUL IMAGERY: Image features a sweet bluebird in a flower crown and hand-lettered quote. 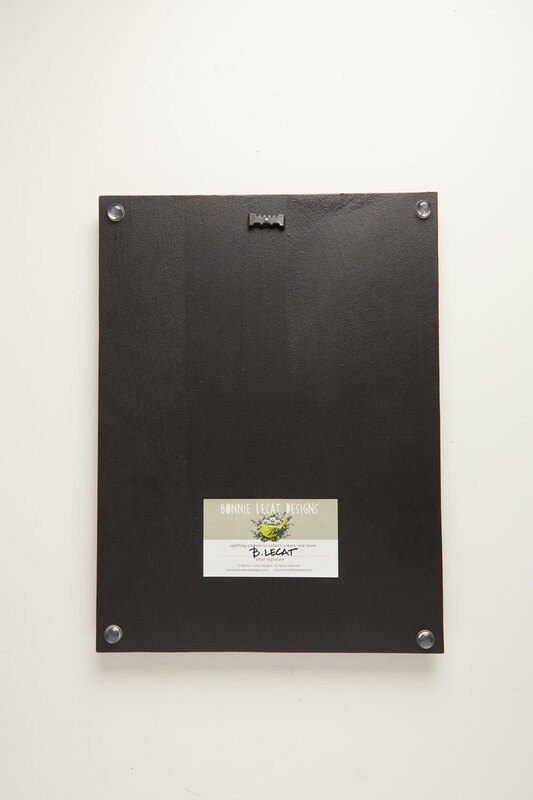 SECURE PACKAGING: Your print will come carefully packaged in a sturdy cardboard container. 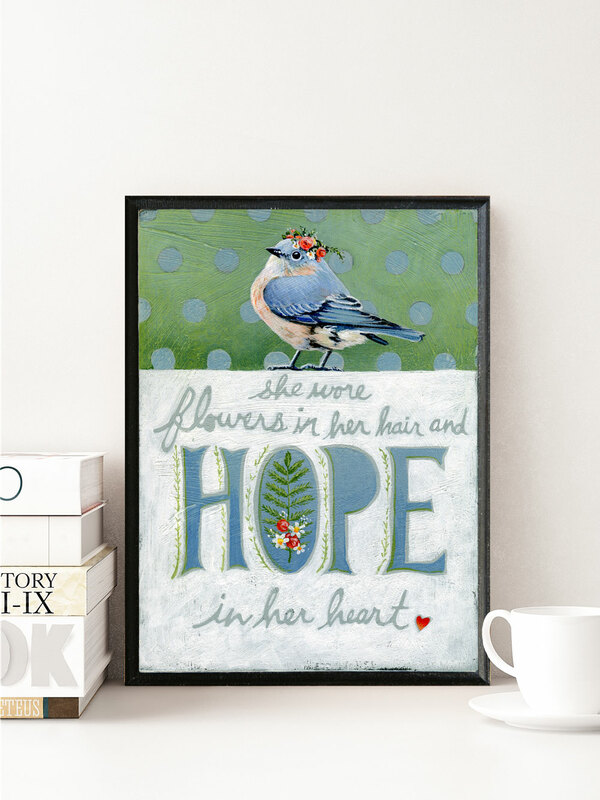 FREE GIFT WRAPPING: Your art print will arrive wrapped in cellophane, tied with a jute string.